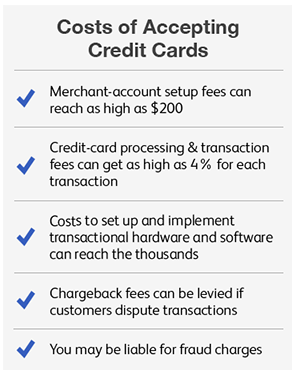 To reduce interchange fees, some business owners only take credit cards with the lowest fees and will not take reward credit cards, which have incentives that the merchants help fund. Other merchants may require a minimum credit card purchase amount to offset some of the cost of the fees — although MasterCard and Visa forbid such minimum charge requirements. So, what are you waiting for. Get your money back! Don’t pay more credit card fees. Get your free reader and start selling with no fees!!!!! !